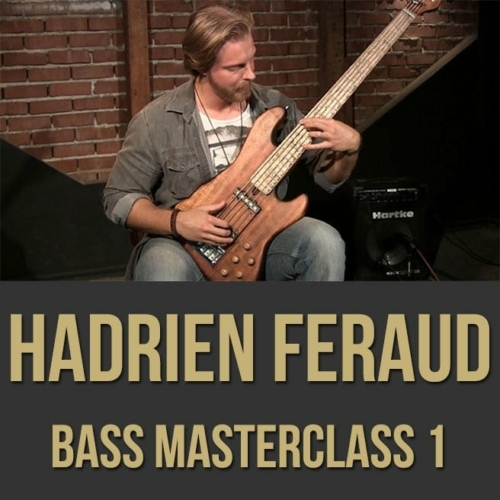 Description: In this "Multicultural Concepts for Bass" masterclass, Grammy-nominated Greek-born bassist Panagiotis Andreou shows you how to infuse new exotic sounds into your improvisations. 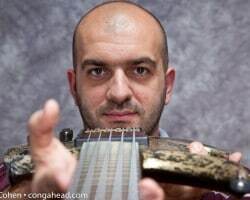 Panagiotis discusses and demonstrates Indian Konnakol, polyrhythms, Middle Eastern elements, Cuban influences and more. 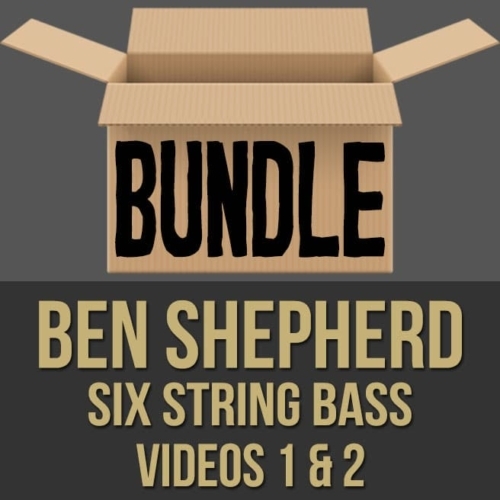 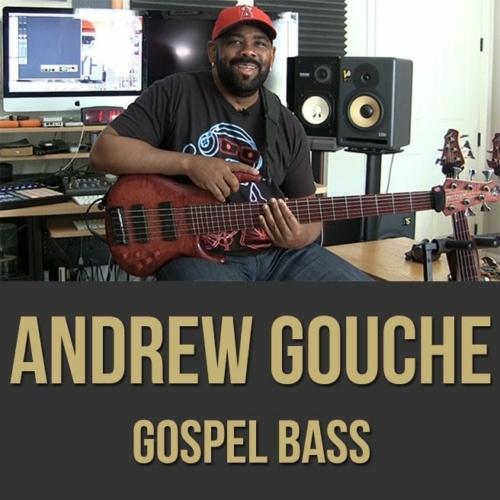 If you're looking to add some new exciting sounds and ideas to your bass playing, this bass lesson is for you. 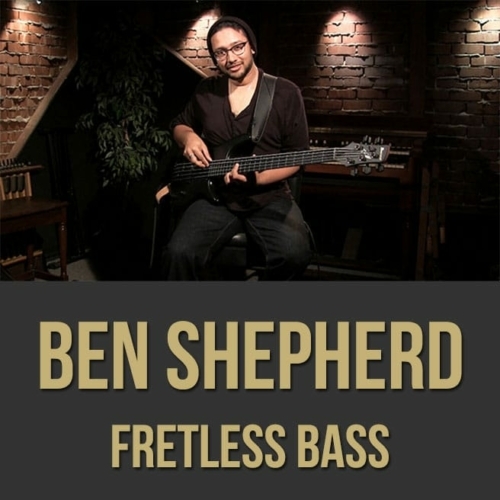 Topics Covered: Bass, Konnakol, Rhythmic Elements, Polyrhythms, Subdivisions, Speed Syllables, Exercises, Hijaz, Timba, Middle Eastern Elements, Nikriz, Roman Havasi, Cuban Influence, Odd Meters, Clave, Phrasing, Modal Playing, Emulating the Voice, Pedals, Etc.